The Verona offers four super trendy designs, leaving you with the difficult task of choosing which color will suit you best for the summer. 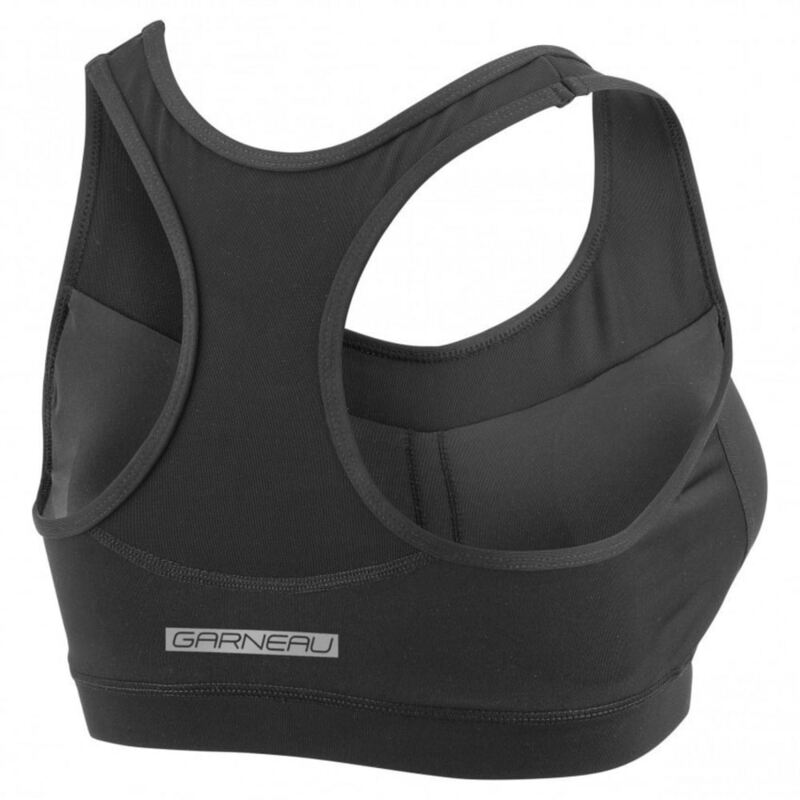 This bra offers perfect support for cycling as well as exceptional moisture control. The top parts of the front and back are made with X-Lite Mesh, a fabric known for its incomparable comfort and ventilation while the front is made of Pro + fiber LYCRA® a fabric with great compression.